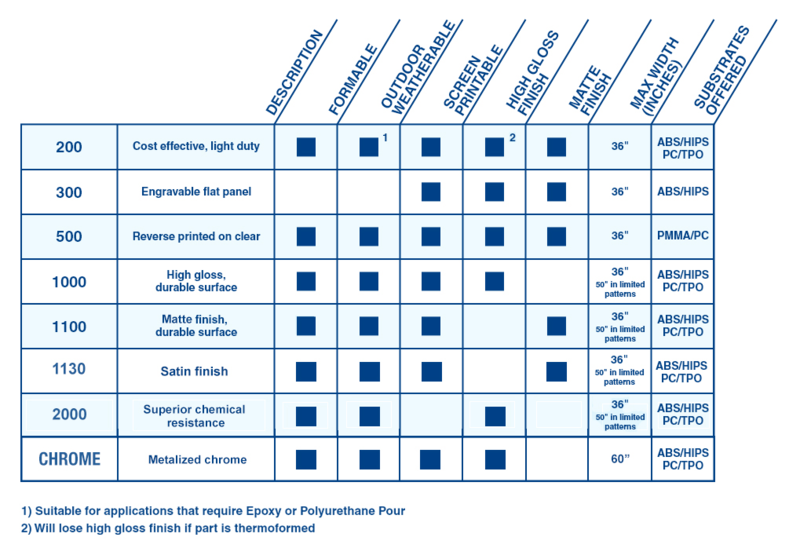 The DECOtech compatibility series is suitable for applications that require Epoxy or Polyurethane Pour. It is available in multiple formats. For complete information, view the PDF and table below.